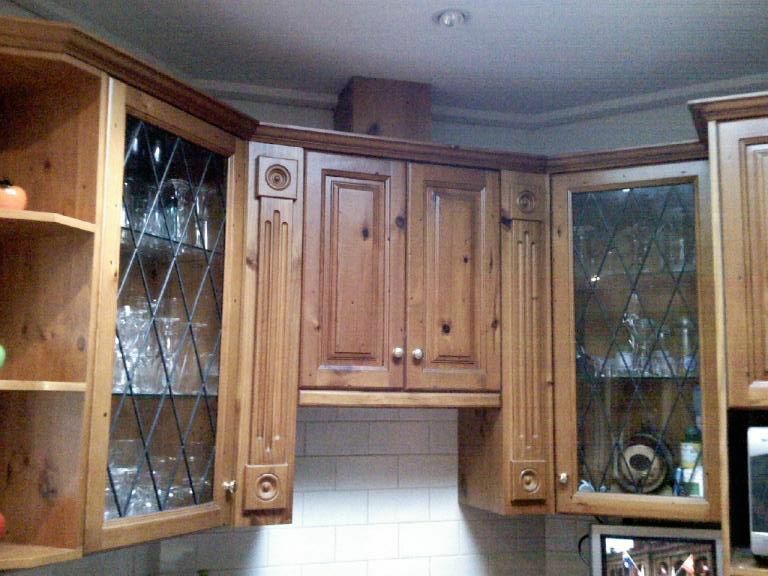 When the kids have moved out its time to do some refreshing around your home. 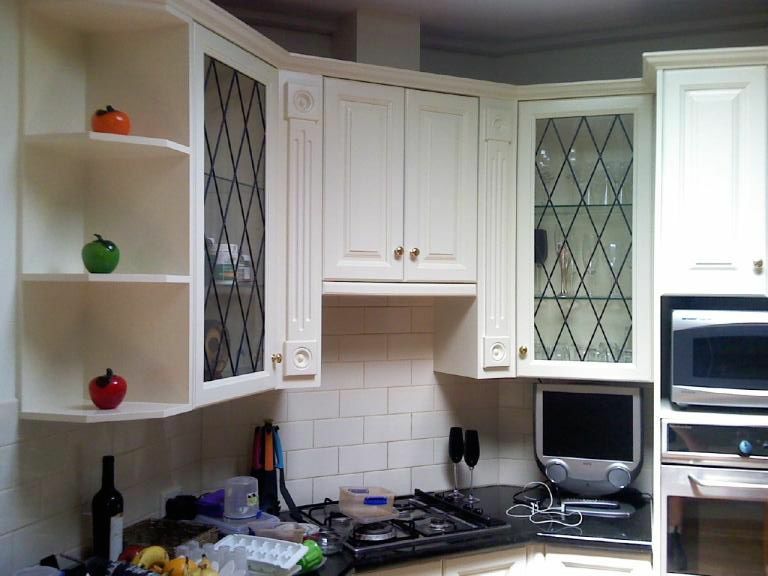 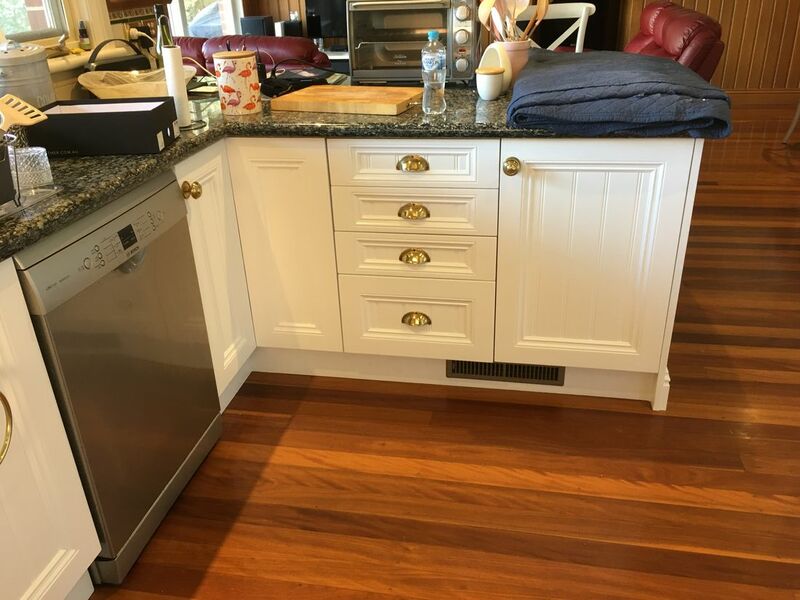 We can change the colours of your furniture, kitchen or vanities. 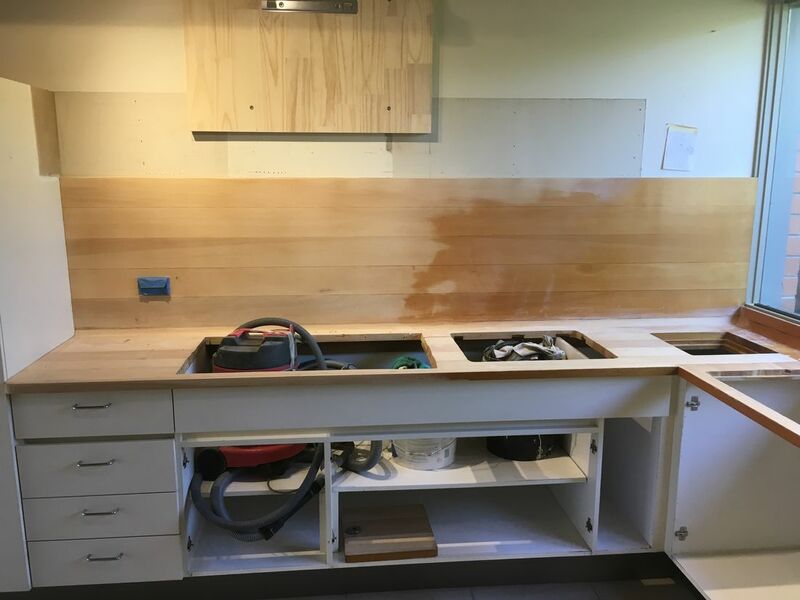 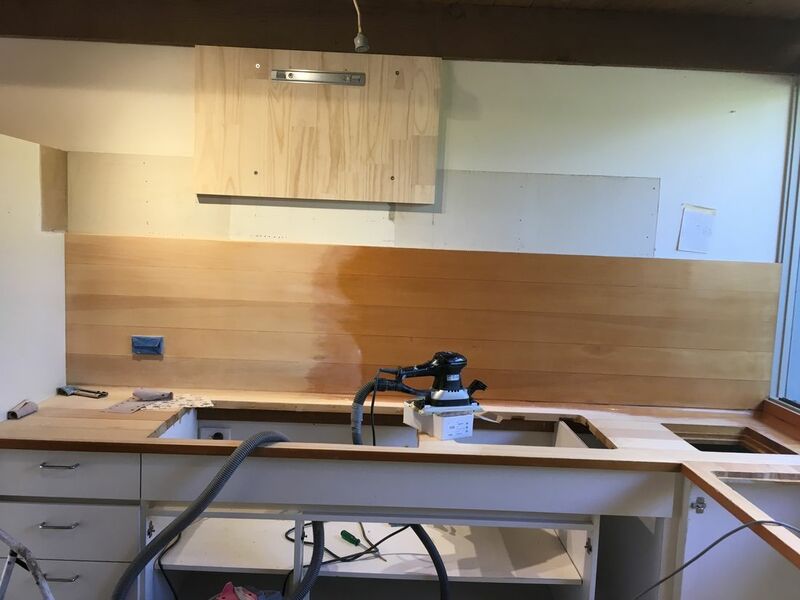 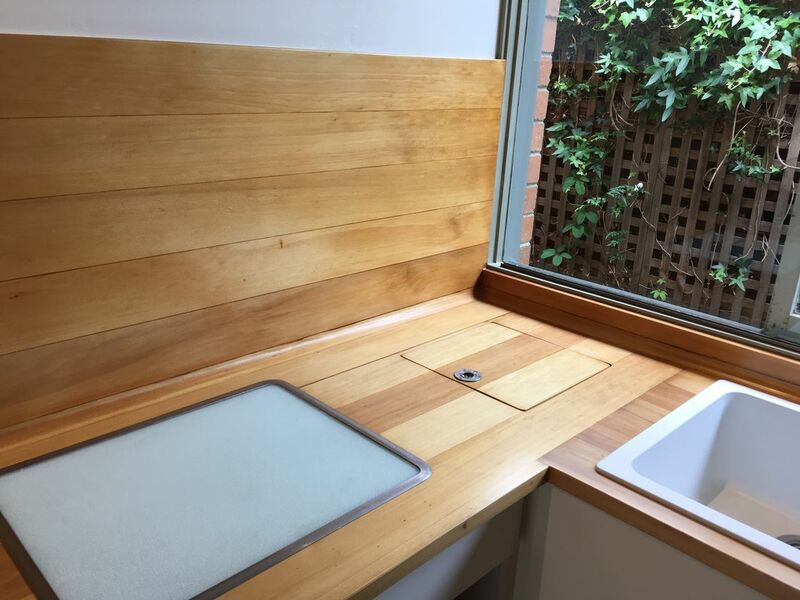 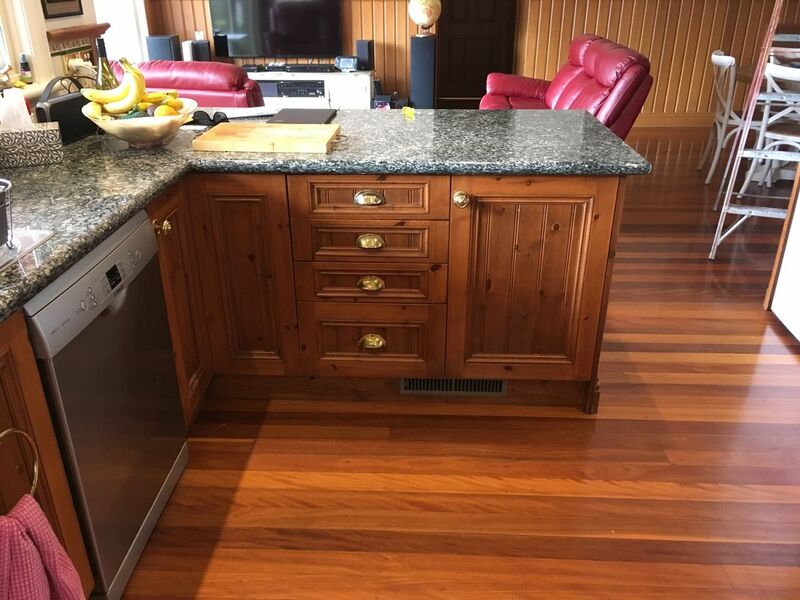 things like timber bench tops live for another 20 years.